Ever wondered about some of the world's most spectacular train stations? Belonging to a country with the biggest rail network, train travel has always fascinated me. There is something very different and alluring about train travel that you cannot compare to any other mode of transportation say flight or ship. Amongst the best rail journeys in the world that I have taken till take, my favorite was from New Delhi to Nasik. It was a lifetime experience, though it took almost 23 hours to reach. On the way to Nasik, I was amazed to see some very beautiful railway stations with amazing interiors and architecture. People always create lists like the places to visit in the world before you die and stuffs like that. In this blog itself, we have previously talked about most romantic islands in the world. We have also talked about 10 most awesome landmarks in the world and trains and most haunted places in the world etc. This time, I thought I should talk about something different. And I reckon talking about world's most spectacular train stations would be a good idea as well as diversion. I wonder wouldn't one of this magnificent train stations deserve to be one of the top 10 places to visit in the world before you die. My love for train travel has inspired me to make a list of world’s most beautiful railway stations that I wish to see. 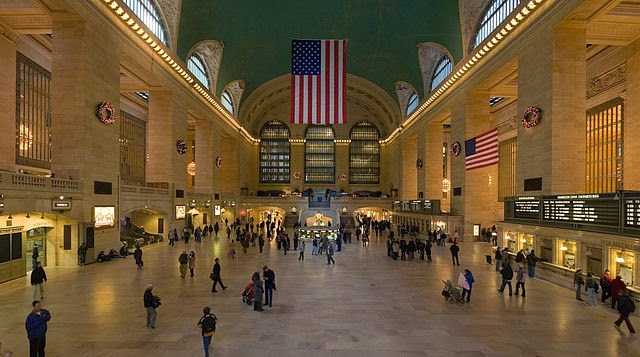 Grand Central Terminal is one of the world’s famous railway stations. This station is not just grand, but the world’s 6th most visited tourist destination according to the Travel + Leisure magazine. Design-oriented company Apple has also proposed to establish one of its flagship retail stores inside the Terminal. Antwerpen-Centraal (Flemish) is the Antwerp Central Station in Belgium. The fine architecture featuring large glass and iron vaulted dome that soars above the main waiting area. Louis Delacenserie was the architect of the building, who designed the station by taking inspiration from different architectural styles. Till date, the building is not categorized under one specific architectural style. During the time of its construction, the building was highly criticized for its lavishness, due to marble decoration. Gare De Liège-Guillemins is the major station in the 3rd largest city in Belgium - Liege. 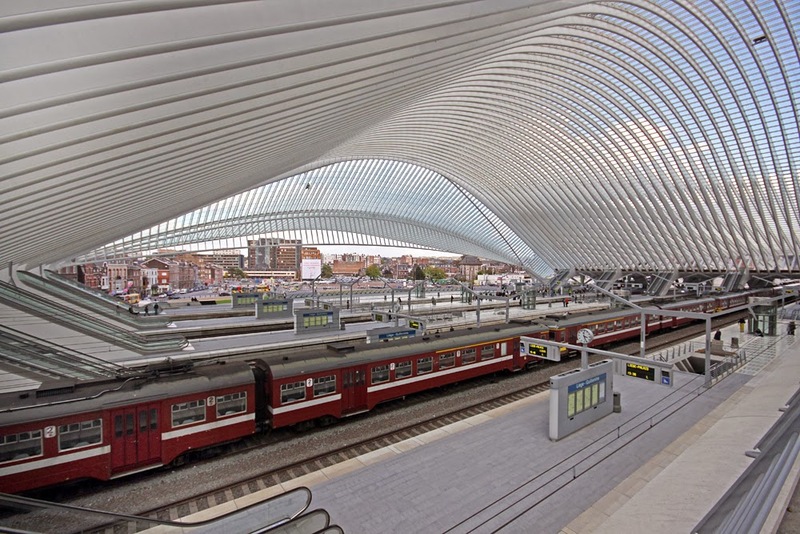 The railway station is also one of the 3 Belgian stations on the high-speed rail network. 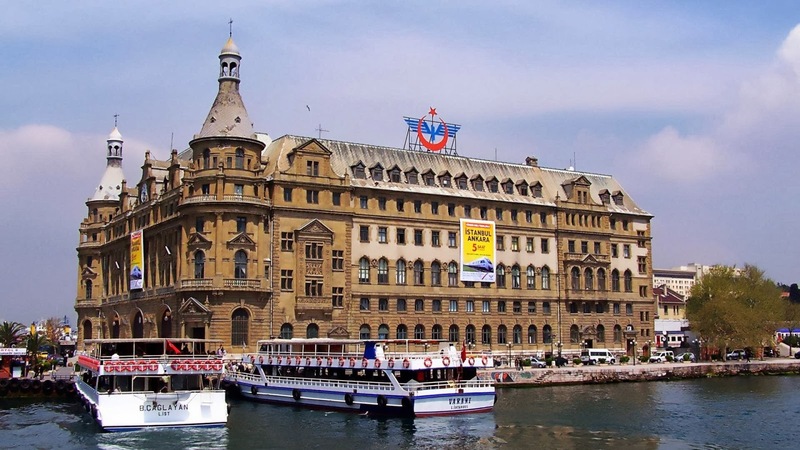 The architectural brilliance makes this railway stations rank highest amidst the beautiful stations in Europe. CFM Railway Station is simply amazing and defines beauty in the perfect way. The mint-green exteriors, wrought-iron latticework and a large dome add as major attributes of the unspoilt beauty of the railway station. This railway station was designed in the early 20th century by Gustave Eiffel. Various historic steam locomotives are also showcased here. 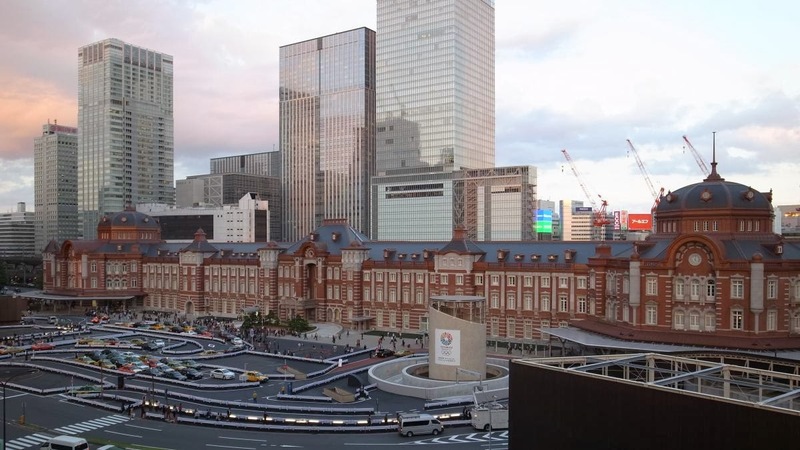 Tokyo Station Marunouchi Building is one of the busiest terminal stations in Japan. This station also serves as the travel gateway of Shinkansen bullet trains, which are bound for different regions of Japan. This structure is also a cultural property having a long history and stories associated with it. After renovation, the station showcases the classic outlook of 100 years ago. The station reopened in October, 2012. Helsinki Central Station is a major spot of public transportation in Finland. 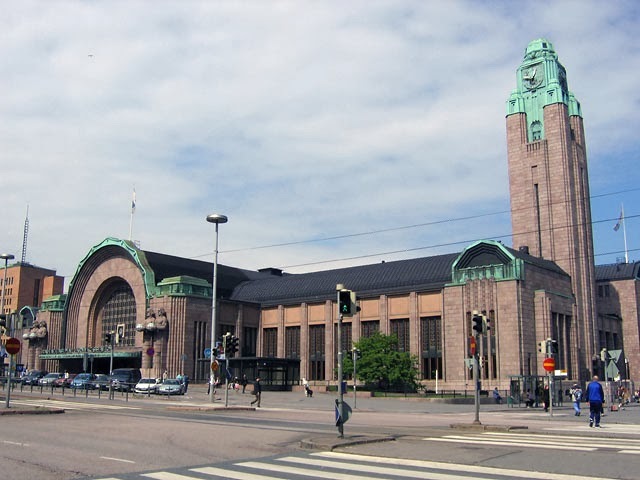 About 200,000 passengers per day are recorded to be at Helsinki's Central station. The entrance of the railway station is beautified with statues holding the lamps and a distinct clock tower. The construction material and architectural brilliance makes the station one of a kind. Chhatrapati Shivaji Terminus is designed according to the High Victorian Gothic style of architecture and was built during the Victorian era by the British. This railway station is also listed as one of the UNESCO World Heritage Sites. This railway station, right from the entrance, provides a feeling of royalty. 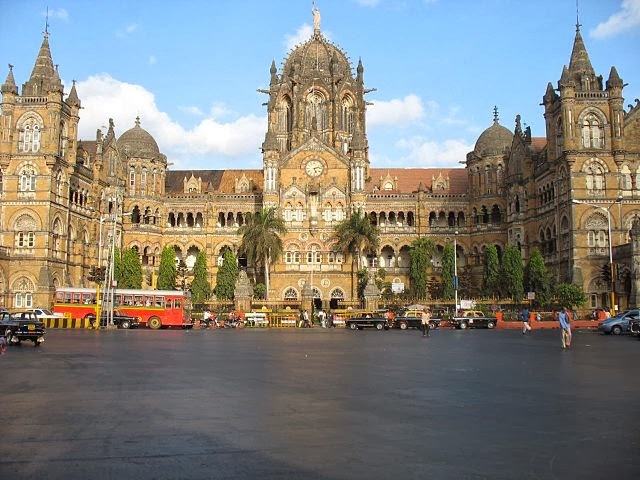 Apart from being the popular railway station in India, CST Mumbai has also earned huge recognition in the world. 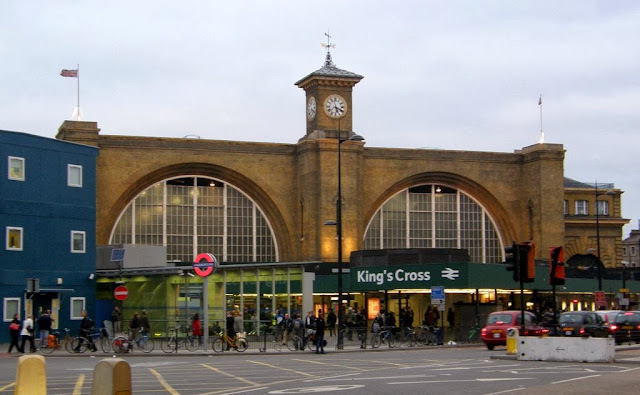 King's Cross Station is on my list as it is a major railway & underground station in London. The station is also located in proximity with Kings Cross, Somers Town, Bloomsbury and Regent's Park. The British Library is also one of the major attractions located near to the station. Kings Cross Station is also located adjacent to King's Cross St Pancras Underground Station, which is on the Metropolitan Line, the Victoria Line, the Circle line, and the Hammersmith & City Line. São Bento Station is one of my favorites due to its extraordinary beauty. The railway station is designed according to the 19th-century Parisian architecture with its stone façade and mansard roof. The awestruck front hall of the station is a major section that showcases unspoilt beauty. The walls of the station are also covered with about 20,000 splendid azulejo tin-glazed ceramic tiles. The artist, Jorge Colaço, took 11 years to complete it. 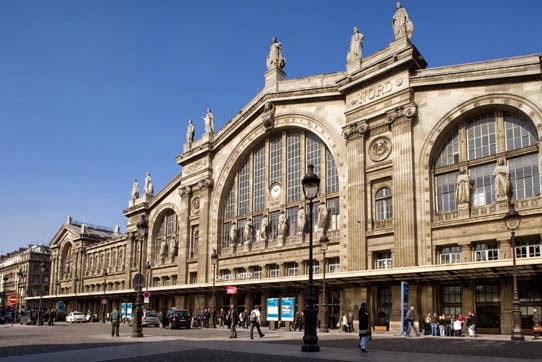 Gare Du Nord is acclaimed to be the busiest railhead in Europe, located in the 10th arrondissement of Paris. Reports say, there are about 190 million travelers per year. The station has also been featured in various Hollywood and French movies. The architecture makes the station appear more romantic, thus an ideal venue to shoot romantic scene of a movie. Once the busiest train station of New Zealand, Dunedin Station is commonly known as “Gingerbread George.” With the advent of airplanes, the station is not frequently used by commuters, but that is no reason to make this beautiful station lag behind. The station features the Flemish style of architecture and is also adorned with mosaic-tiled floors. There are various plans underway such as major shopping, public parks, cultural & tourist hub with five-star hotels, shopping plazas, a convention center, and art museums. So before it gets transformed into any of these, I will make sure to visit Haydarpaşa Terminal prior to others mentioned in the list. Though there has been renovation made after the damages caused by fire in 2010, the station showcases an amazing beauty, which is beyond comparison. 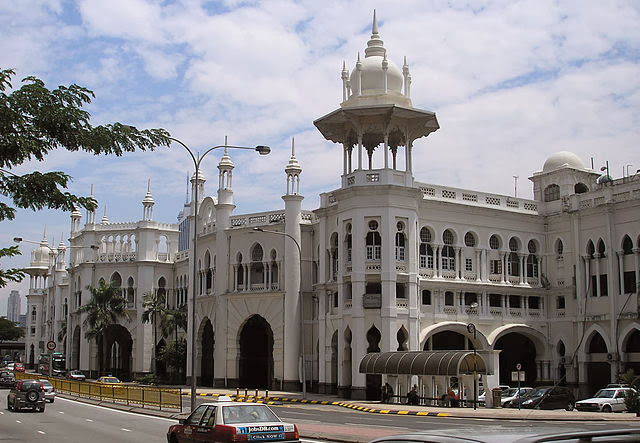 In early 1900s, for the designing of the Kuala Lumpur Railway Station, the architect A. 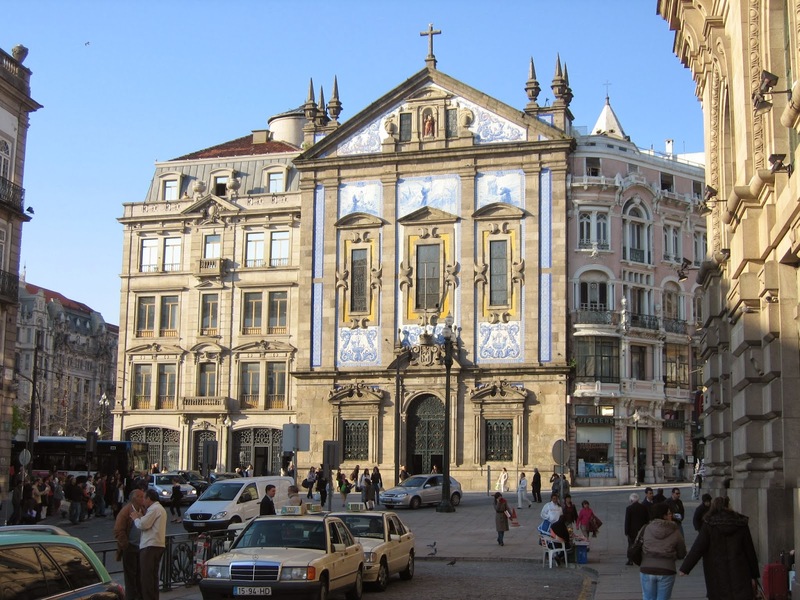 B. Hubback adopted the Moorish style of architecture. As the intercity trains started using the newer KL Sentral station in 2001, it is referred to as “old” station. The magnificent white building is worth a visit. The Groningen Station is commonly called as Hoofdstation. 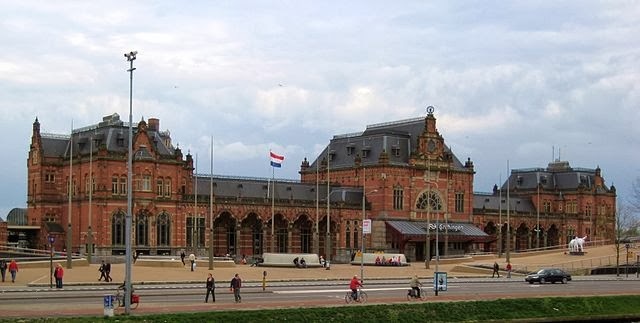 This railway station is one of the major railheads in Groningen and was inaugurated on 1st June 1866. The architecture of the station keeps the onlooker spellbound with its highlights. The station features nine platforms and there also is a stabling point, behind the station, for various trains. Now that you know about some of the world's most spectacular train stations, would you care to know about the 10 best luxury trains in the world.